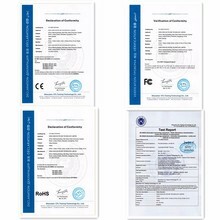 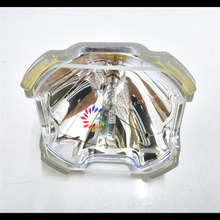 more refined small gifts free to send, please contact customer service. 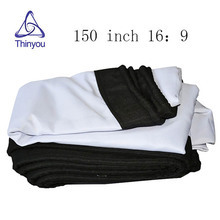 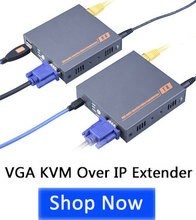 If you follow our store and become our fans, you can get extra 5% discount. 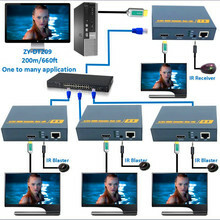 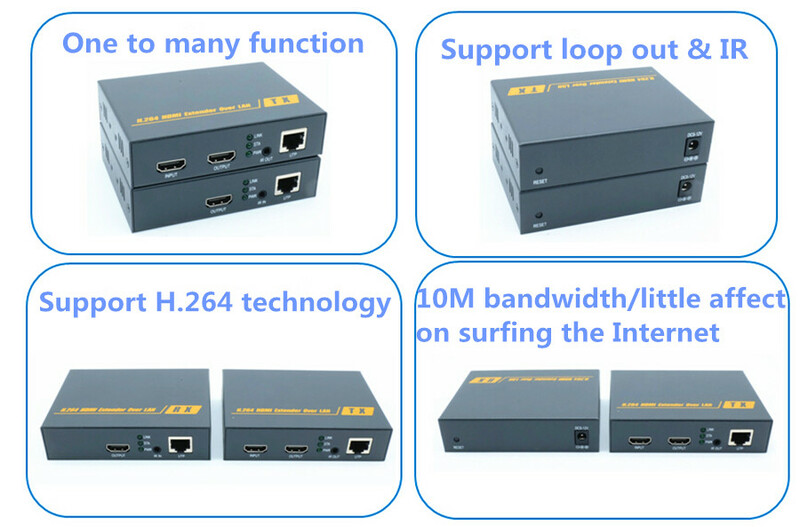 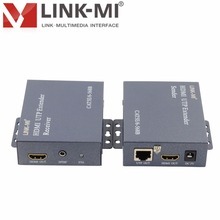 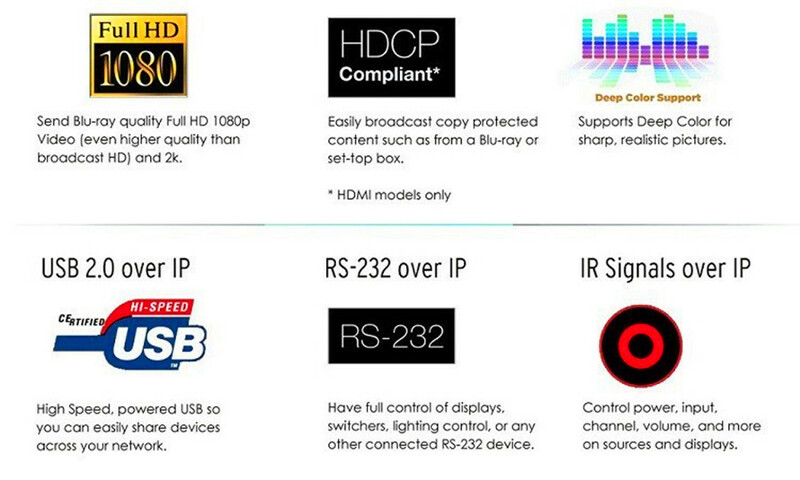 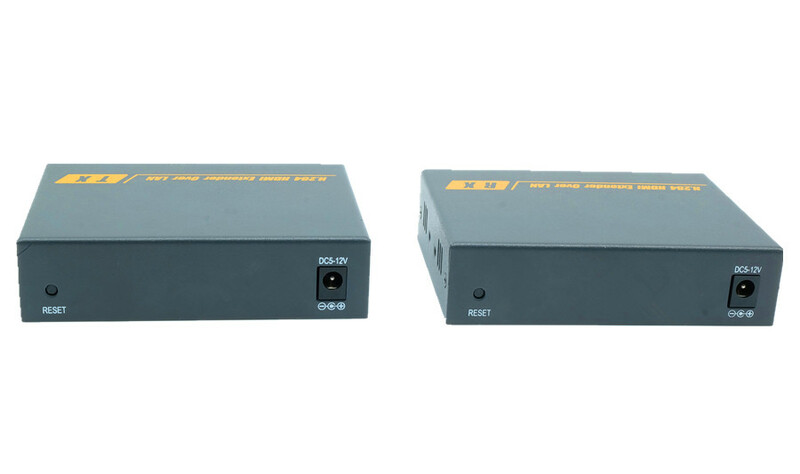 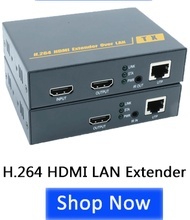 ZY-DT209,The H.264 technology HDMI extender transmit HDMI video and audio signal over one cat5/5e/6 cable, over TCP/IP standard, support one to many application with Ethernet switch(One TX can connect to 253 RX),transmit undirectional IR signal,loop out function, At the same time, it’s more convenient with infrared extensions to make remote control. 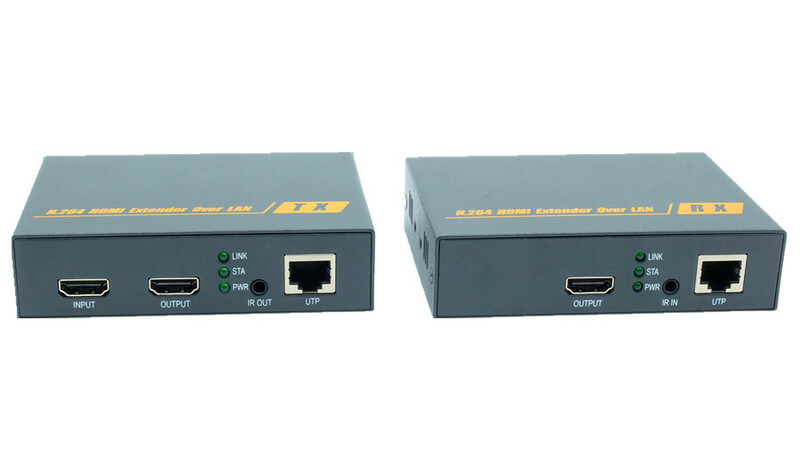 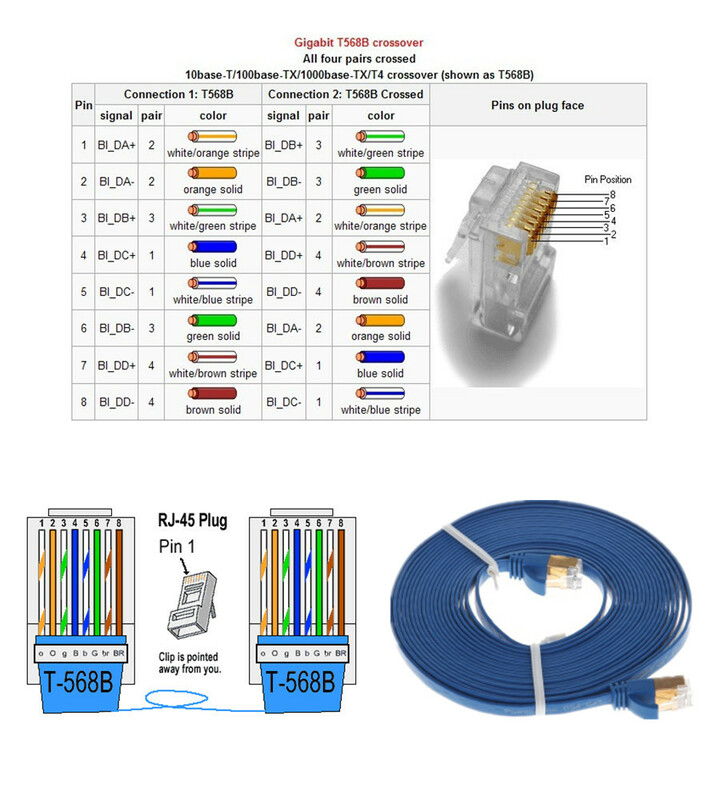 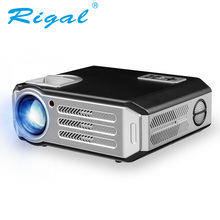 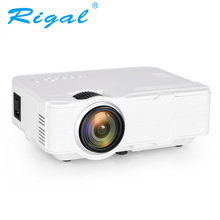 The equipment has excellent image processing and transmission capacity, makes signal transmission more smooth and steady, is a kind of economic and efficient way of HDMI signal extension. 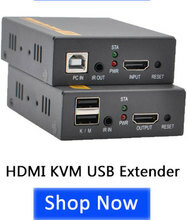 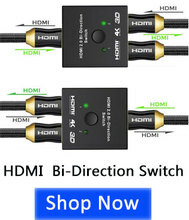 HDMI 1.3, HDCP 1.2 version. Support resolution up to 1920*1080@60Hz. 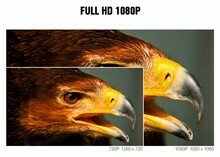 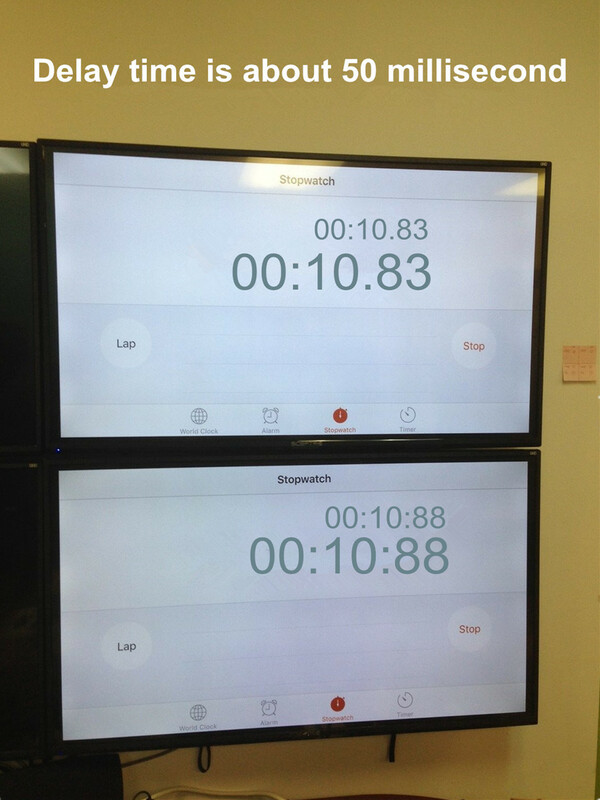 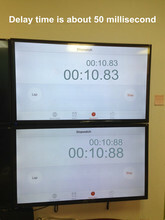 The output image quality is the most vivid among compressed extenders. 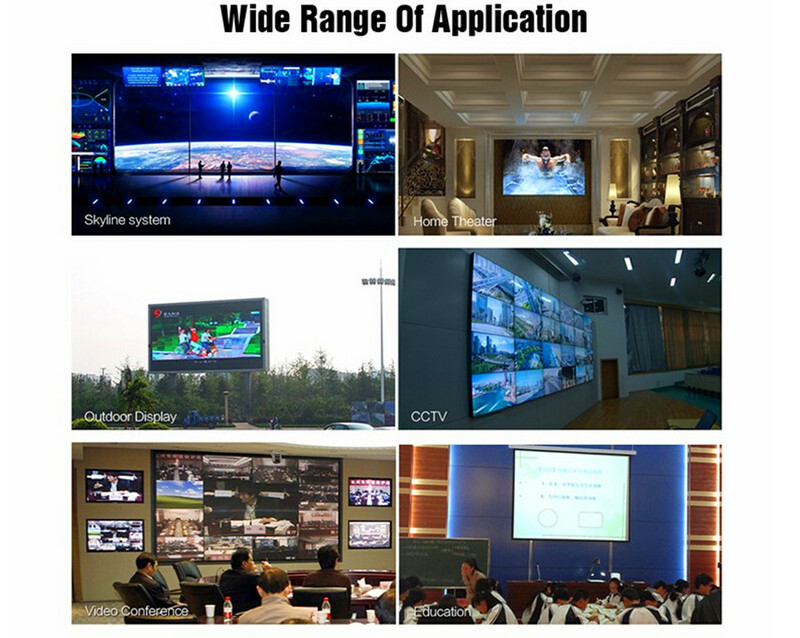 Very clear characters, fit use in class room and meeting room. 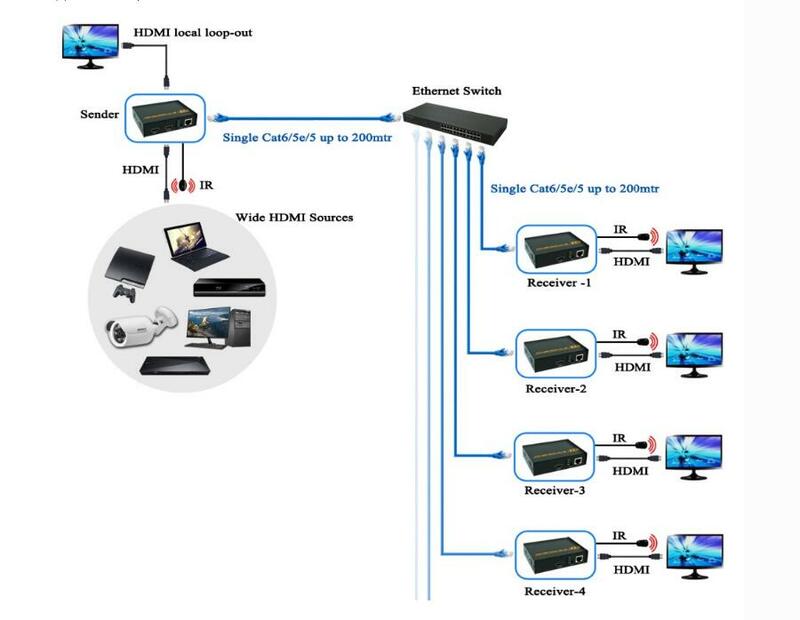 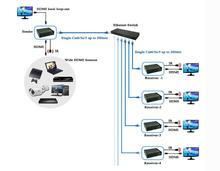 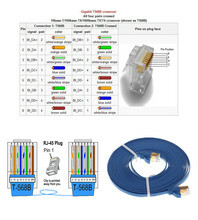 Transmit HDMI signal up to 200m over single UTP cat6 cable, 150m over UTP cat5e cable, 120m over UTP cat5 cable. 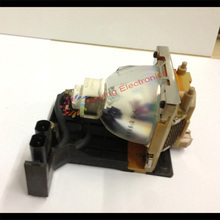 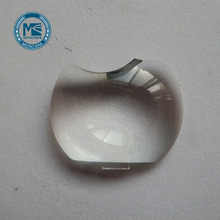 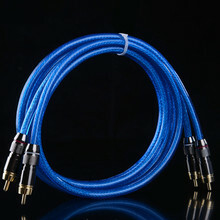 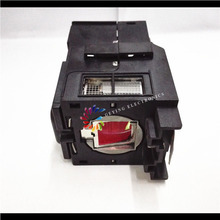 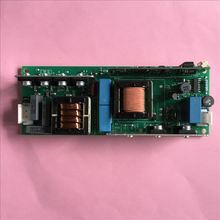 Good anti-interference performance, strong adaptive abilityfor long time operating and use in high temperature. 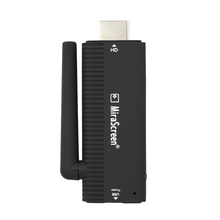 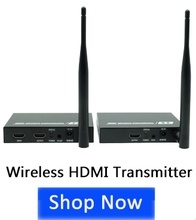 Transmitter supports one channel HDMI output. 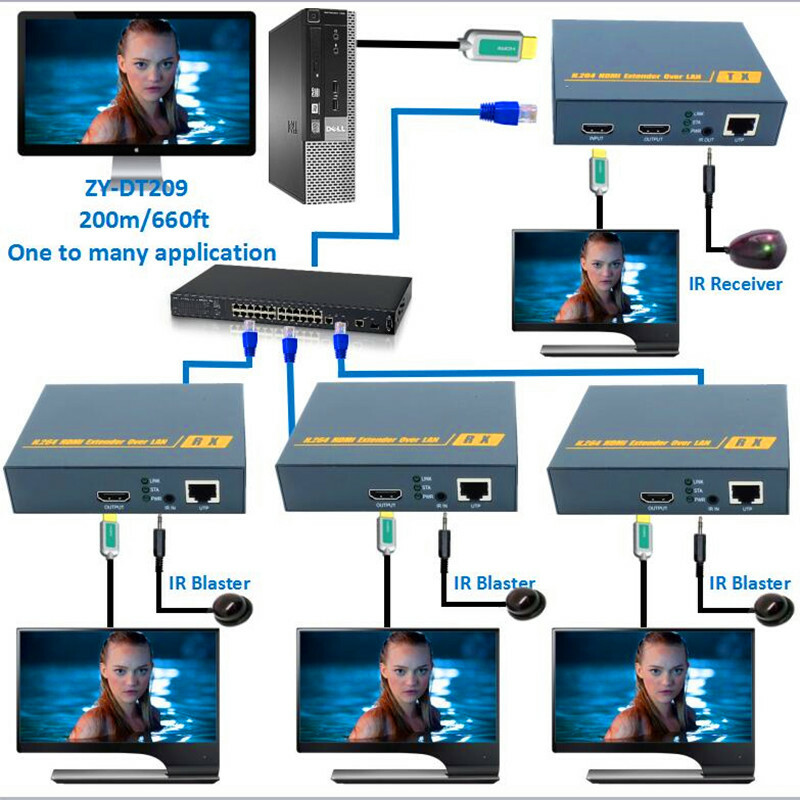 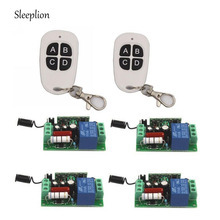 Support IR 38Khz remote control. 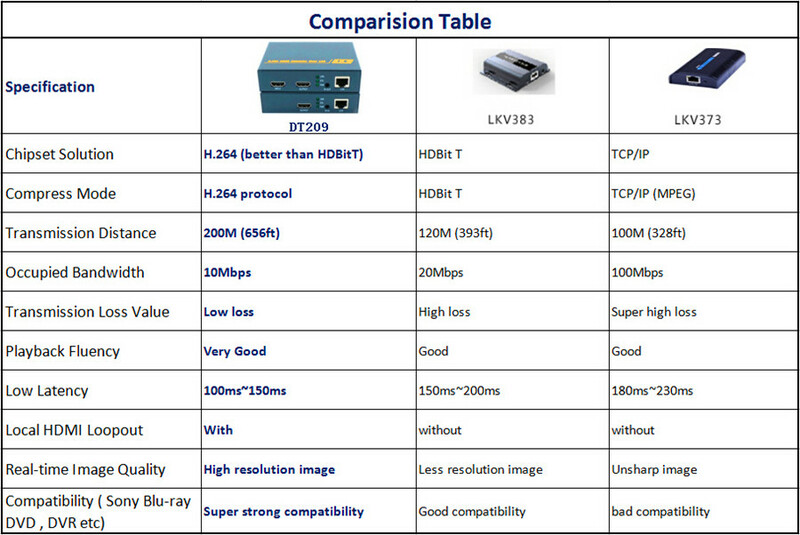 Support over TCP/IP and H.264 technology. 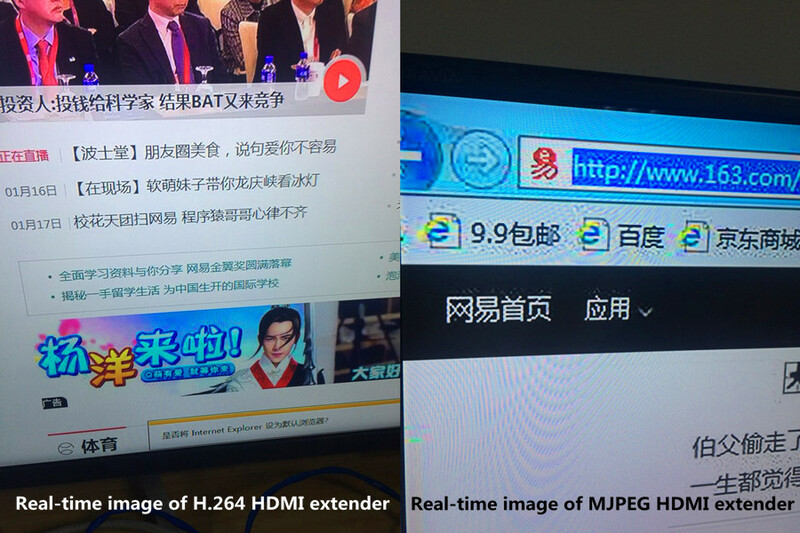 Surfing the Internet is not be affected in the HDMI signal transmission.